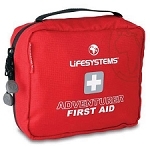 Climbers, mountaineers, independent travellers and trekkers will inevitably find themselves off the beaten track from time to time. 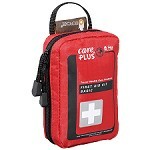 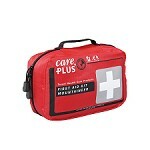 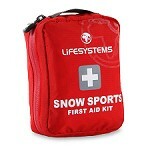 If injuries are sustained when you are in this situation it is important to have a well equipped first aid kit to hand. 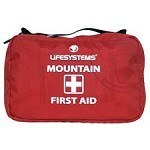 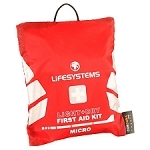 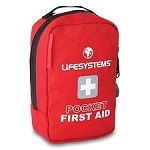 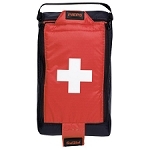 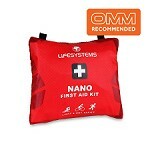 Lifesystems´ Outdoor First Aid Kits contain large and small dressings to cope with a wide range of common trekking and mountaineering injuries.